venue in just seconds on their computer. 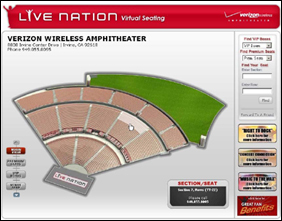 the stage prior to purchasing tickets. each of the new maps are listed below.